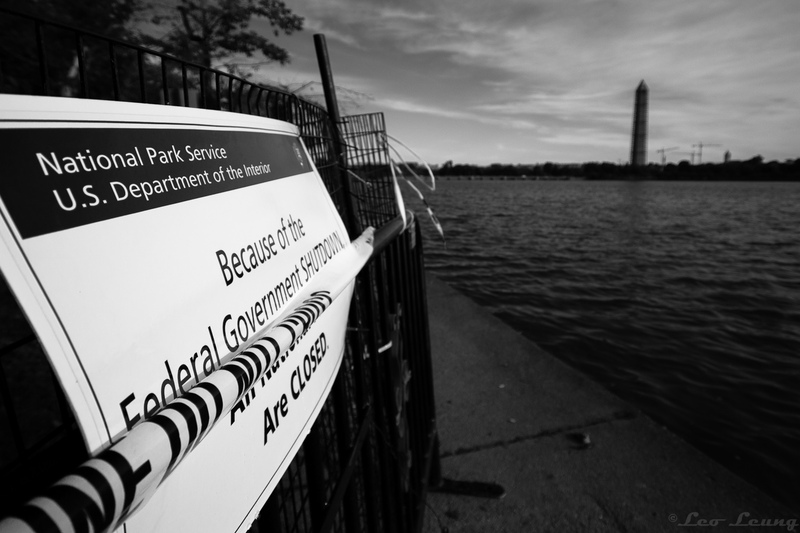 The federal shutdown ended last week, but for those 35 days there was a lot of uncertainty, division, and ugliness. There was side-picking and finger-pointing. But in the midst of it, people showed up. Into the miasma, people found ways to love anyway, to show up for those federal workers who were caught in the middle of a partisan showdown. Yassin Terou, a Syrian refugee in Knoxville who is spreading peace through falafel, offered free meals to all federal workers affected by the shutdown. In San Diego, California, Interfaith Community Services offered free groceries and other financial help to federal employees going without pay. The Minneapolis-St. Paul International Airport, along with the airlines, showed up with 500 lunches for Transportation Security Administration officials. In addition, a Minnesota community service organization, Building Blocks of Islam, donated 400 sambusas for TSA workers. Canadian air traffic controllers sent over 350 pizzas to over 49 different units across the US, standing in solidarity with their air traffic colleagues who went without pay during the shutdown. The shutdown may be over and federal workers are being paid again, but needs still exist all around us, in our communities, our neighborhoods. Where can you show up today, spreading peace, offering love?